AFC - 05/26/17 Spay/neuter, don't philosophize! 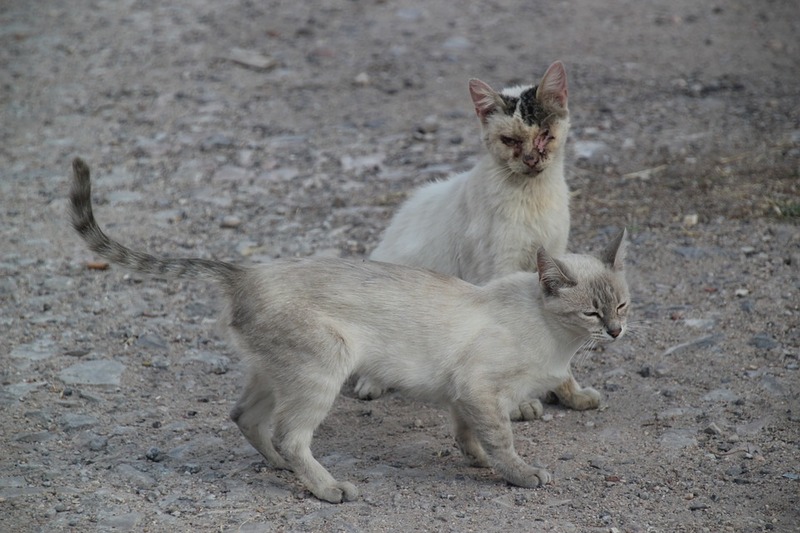 Feral cats are a common sight in cities. If they're lucky, they are cared for by caring and responsible individuals or a few associations in consultation with local veterinary clinics. 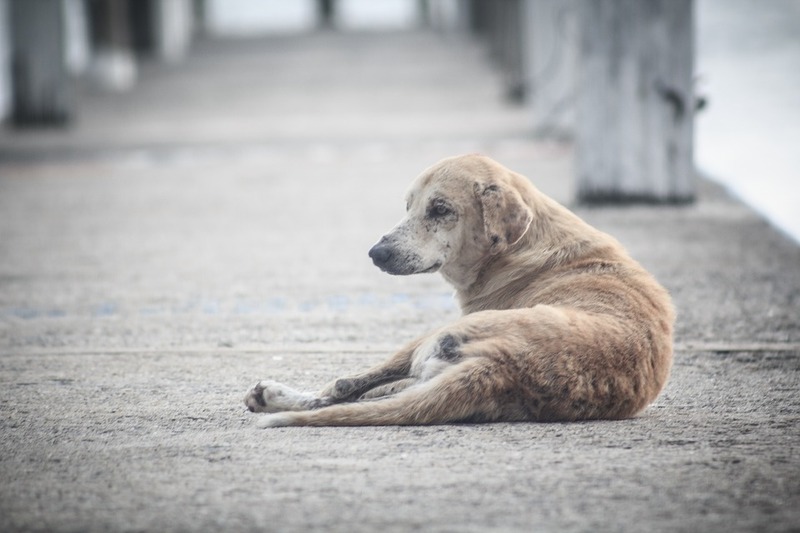 Unfortunately, they're usually left alone, condemned to wandering and street life, often dying of starvation, illness, human abuse or car traffic. Alarmed by many cases of poisoning, drowning and other types of killing of unwanted animal litters, and encouraged by citizens’ increasing awareness of the legal and ethical necessity of spaying/neutering, Animal Friends Association has been working with veterinarians for years to offer the possibility of spaying/neutering dogs and cats at cheaper prices (and even free of charge). On the occasion of Feral Cat Spay Day, veterinary ambulances who have responded to Animal Friends’ invitation will spay/neuter two cats from the street at their own expense. Every year, Animal Friends cooperates with more veterinary clinics, and more cities begin offering affordable spaying/neutering. 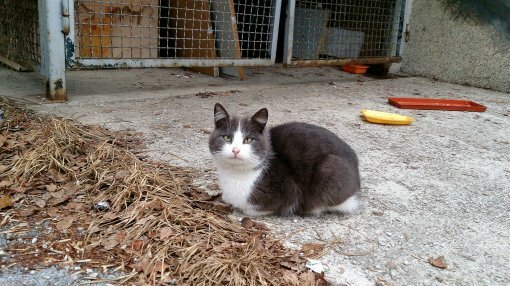 Anyone who wants to help cats from a common yard or street, or their own adopted dog or cat, can fill out the application form on the Animal Friends website. Cheaper spaying/neutering procedures are offered for abandoned cats, dogs and animals in the process of adoption. Also, Animal Friends lends equipment to help catch and transport cats. On average, each litter bears three to five kittens, so an unsterilized cat can give birth to as many as 18 kittens a year! These same kittens become sexually active at the age of six months, and over the next seven years, this cycle can produce 420,000 more kittens! Given that most abandoned cats never find a home, castration prevents their uncontrollable reproduction and transmission of infectious diseases. Animal reproduction control is also a legal obligation. If a guardian does not want to take care of any unwanted offspring, he or she shall bear the costs of animal care, and the penalty for non-compliance shall amount to more than 10,000 kn.